Meet the new queen. Netflix has just released a first look at Olivia Colman as Queen Elizabeth in season three of The Crown, via The Hollywood Reporter. The historical drama chronicles the personal life of Queen Elizabeth II and the royal family. As reported earlier, the cast will change for season three. Joining Colman for the new season is Helena Bonham Carter, Ben Daniels, Erin Doherty, and Tobias Menzies. 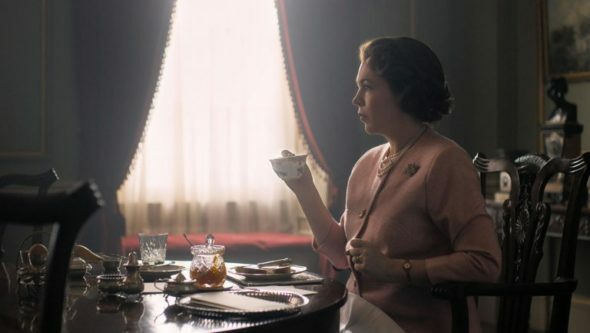 Season three of The Crown is set to debut on Netflix in 2019. What do you think? Are you a fan of The Crown? Are you excited for the new season? 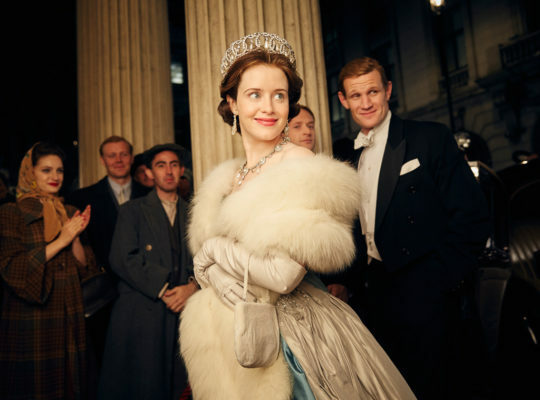 The Crown: Is the Netflix TV Show Cancelled or Renewed for Season Three? Love this show but will certainly miss the cast we have grown to know & love. But eagerly awaiting the continuation of the story.